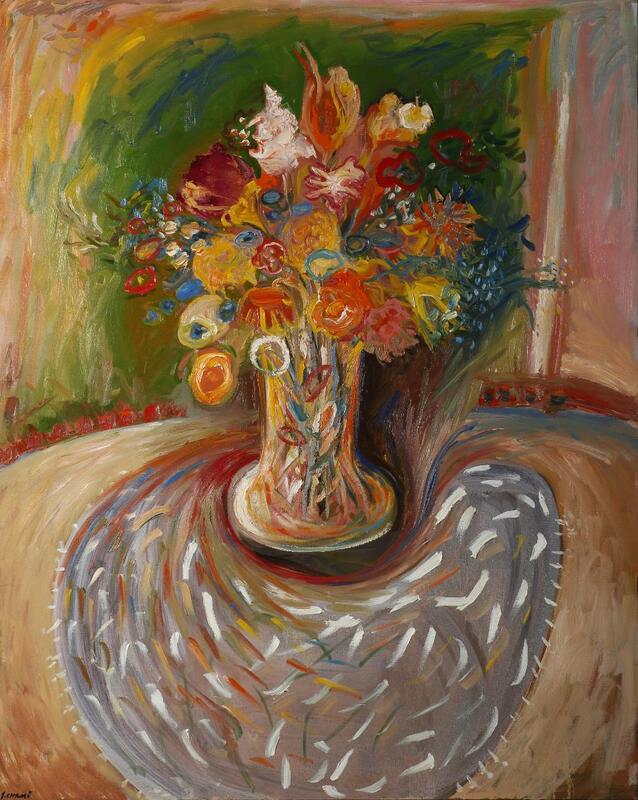 Odon Wagner Contemporary is pleased to present A Breath of Light, a solo exhibition of new paintings by artist Yehouda Chaki. 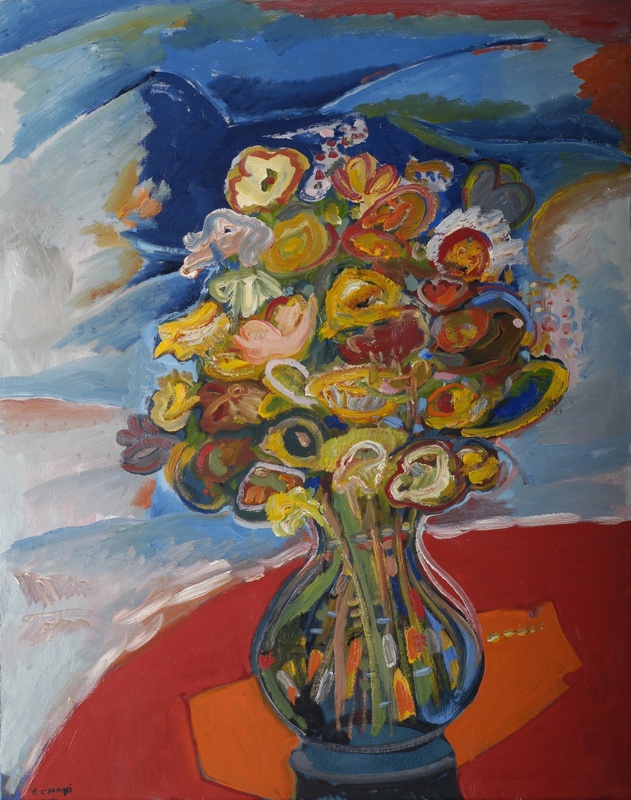 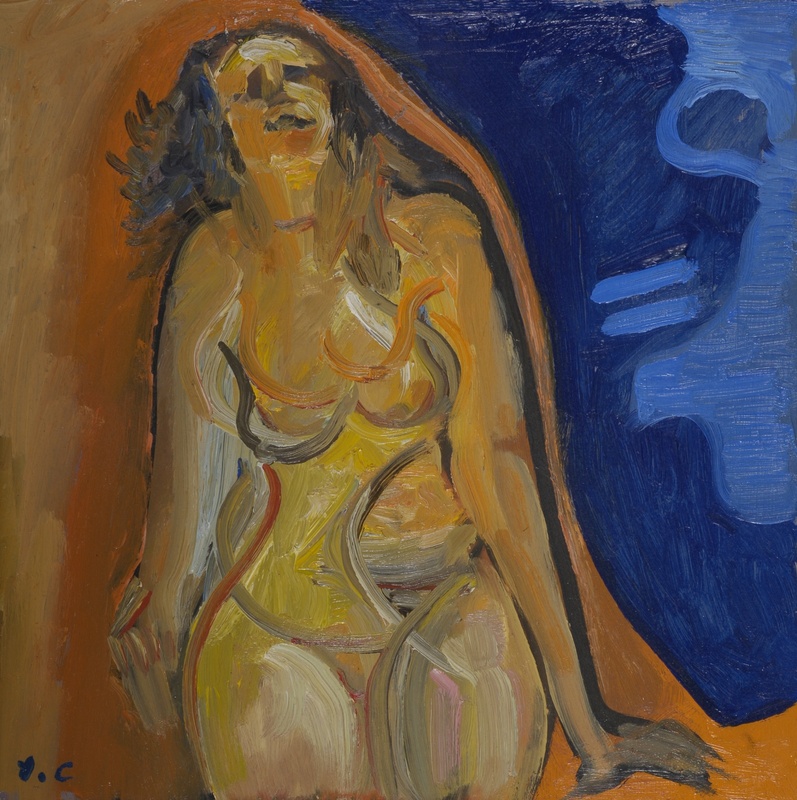 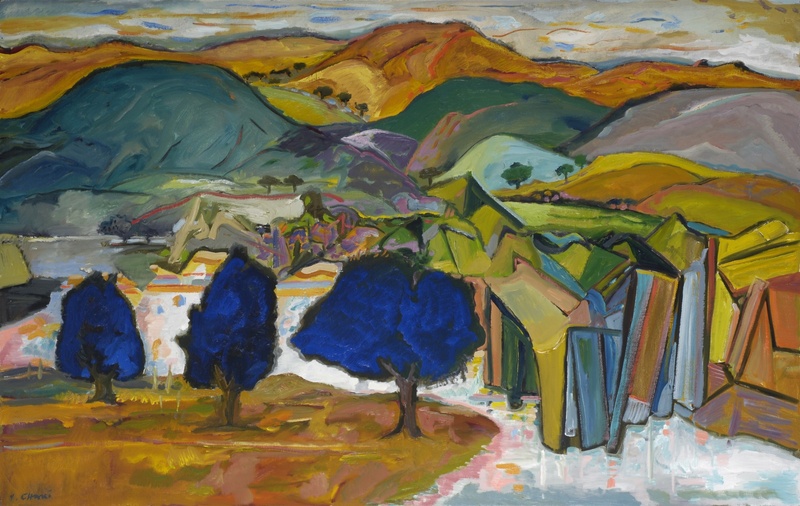 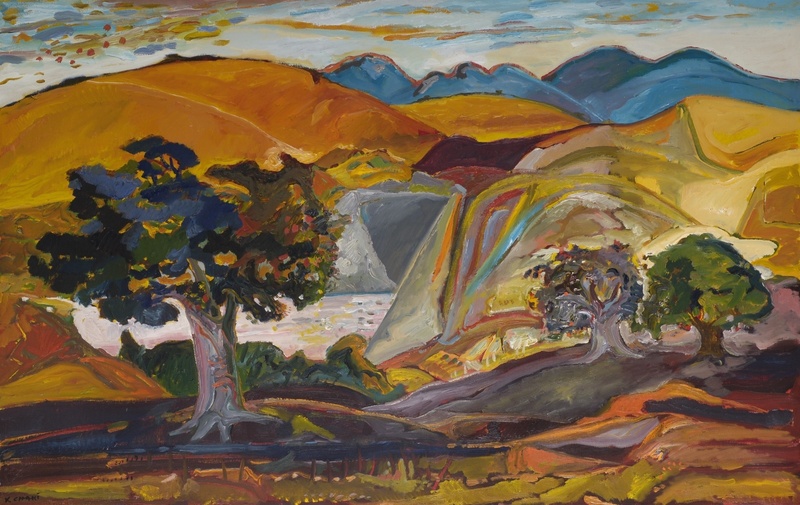 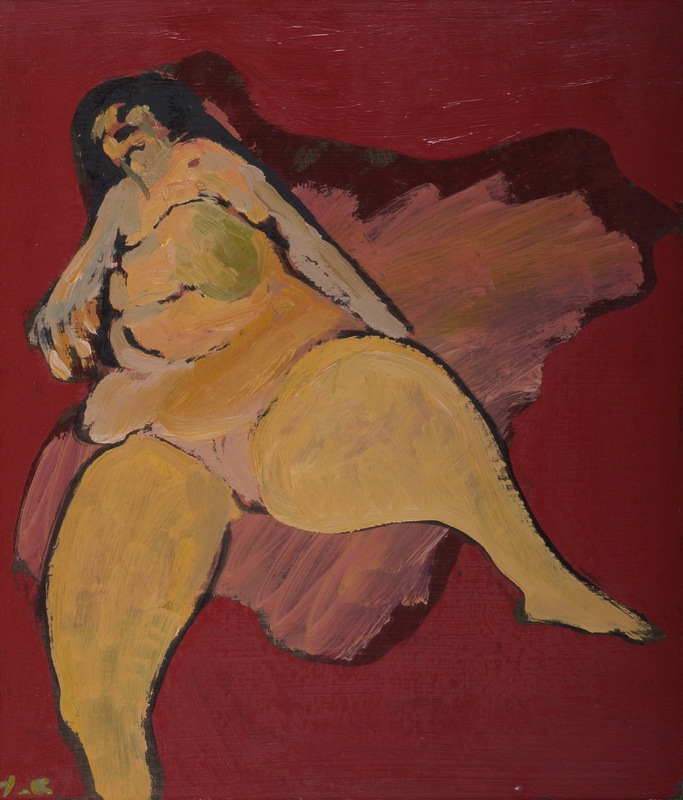 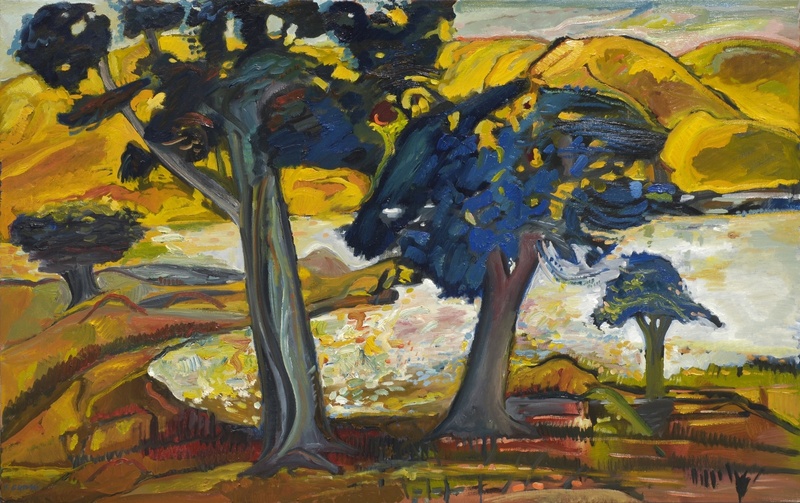 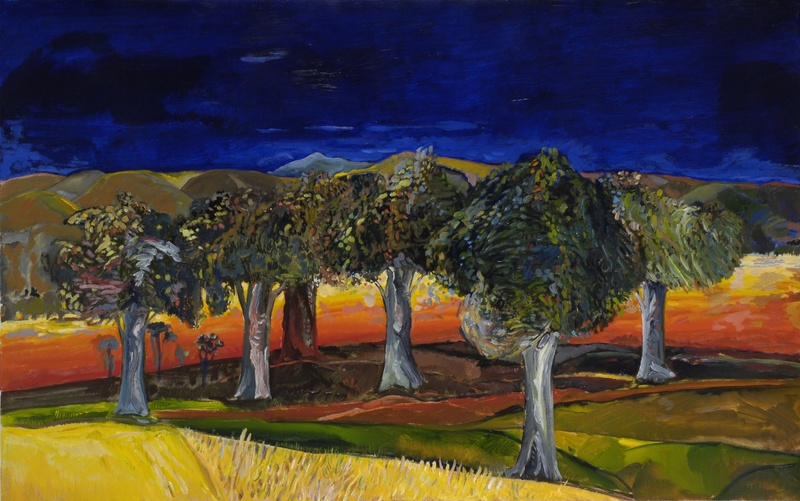 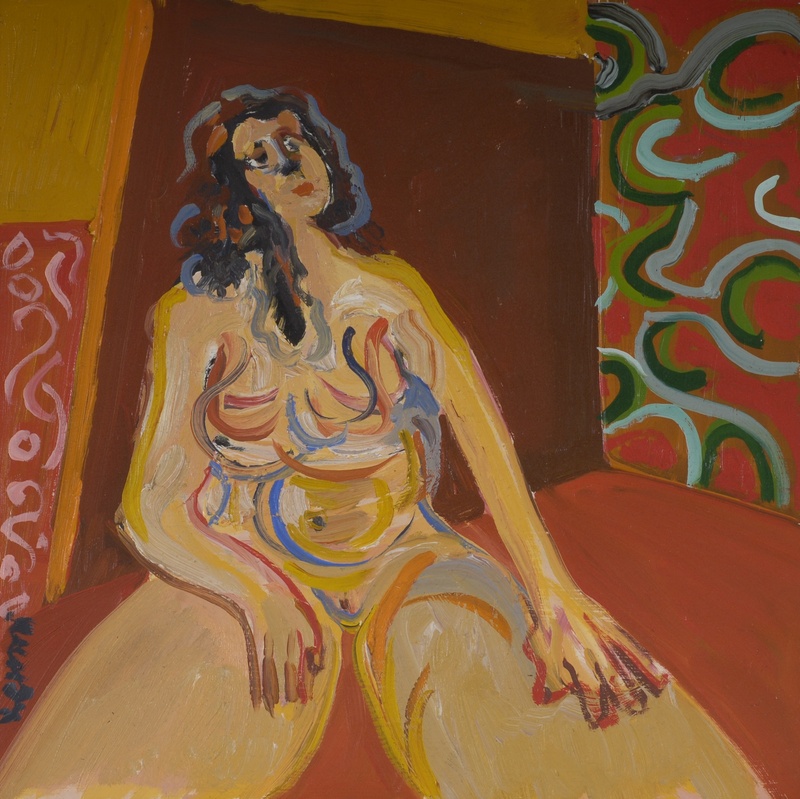 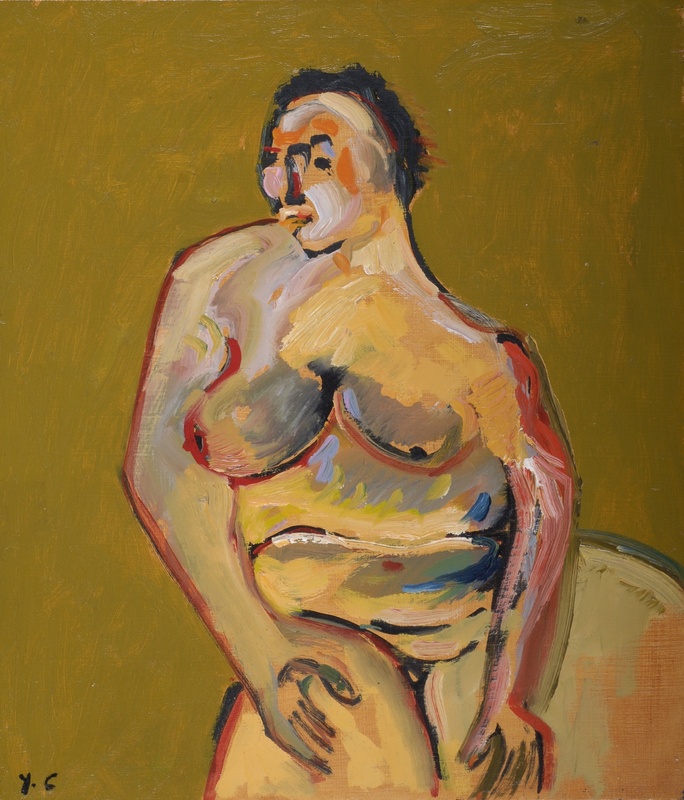 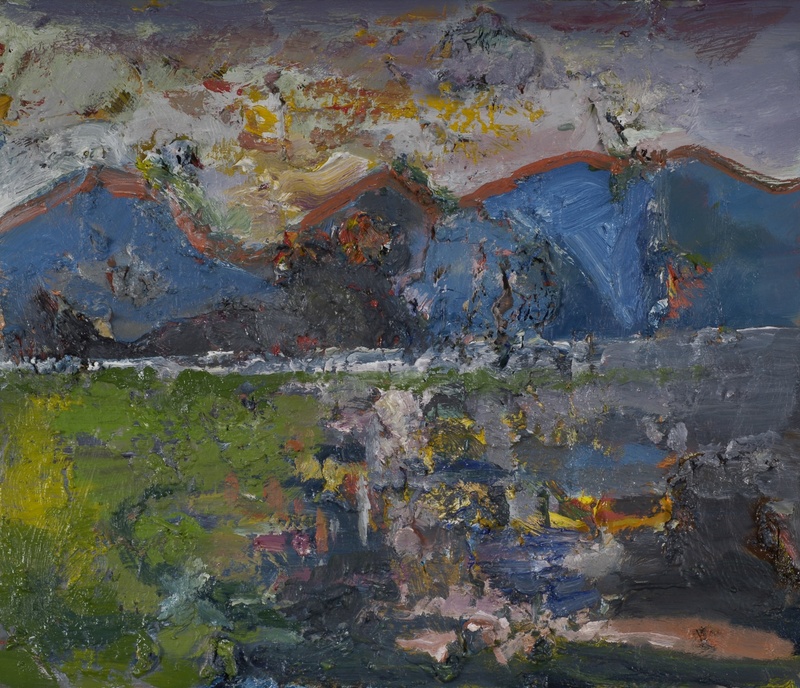 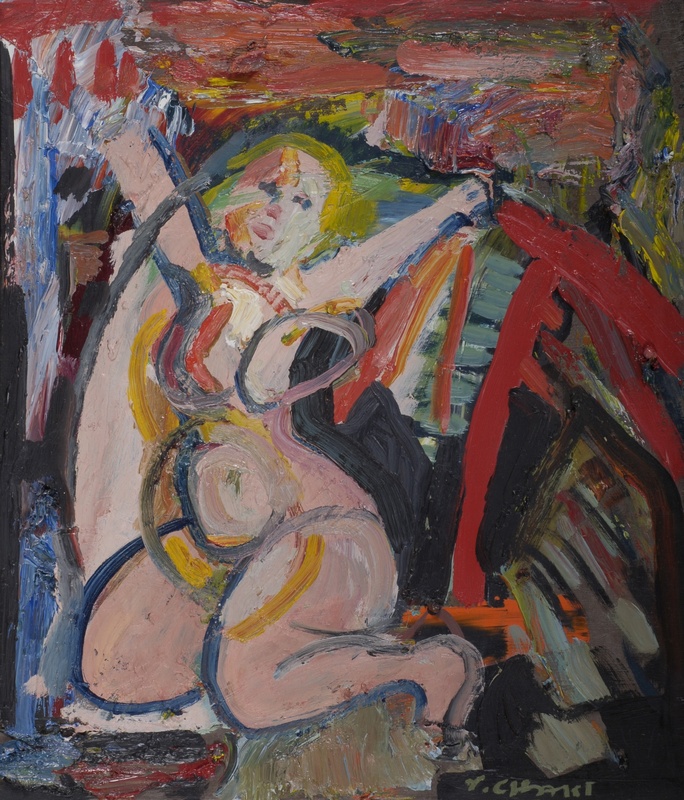 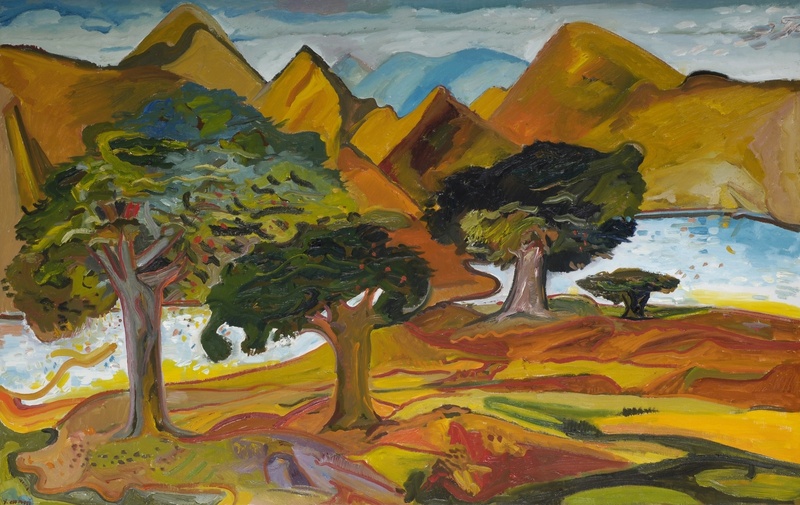 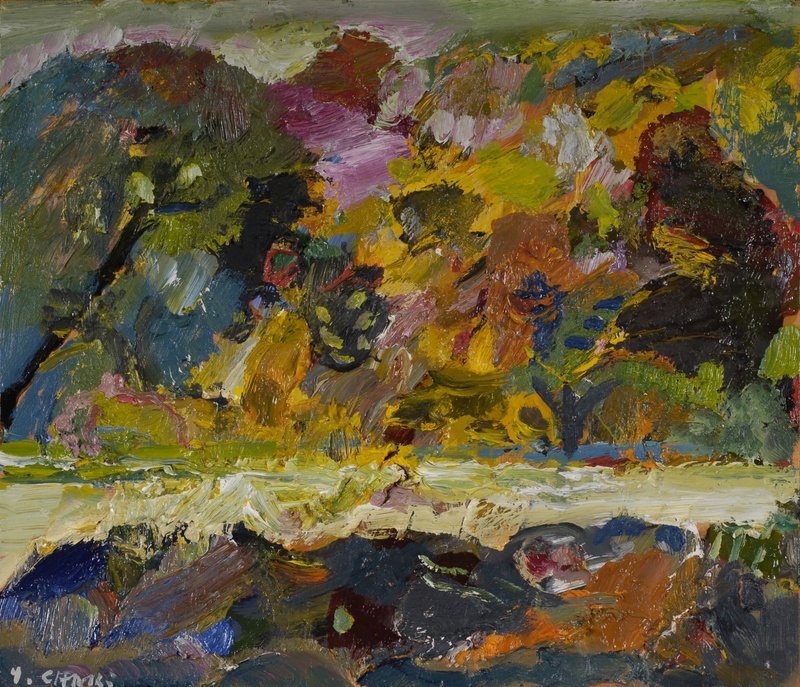 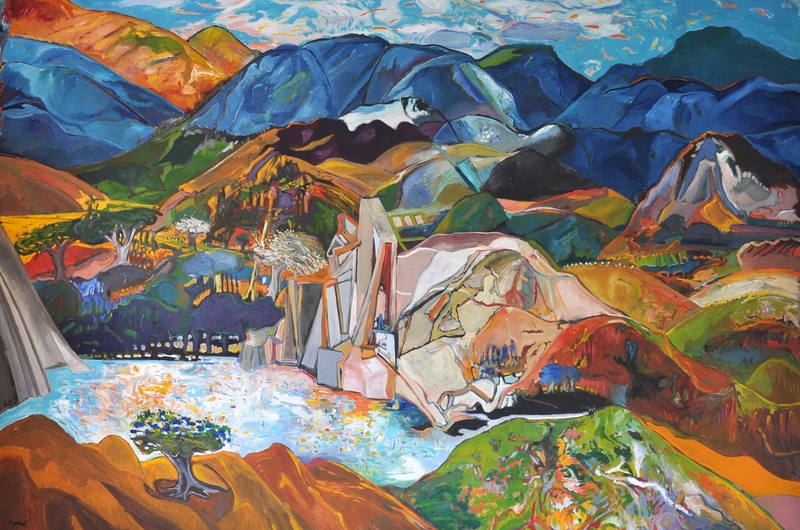 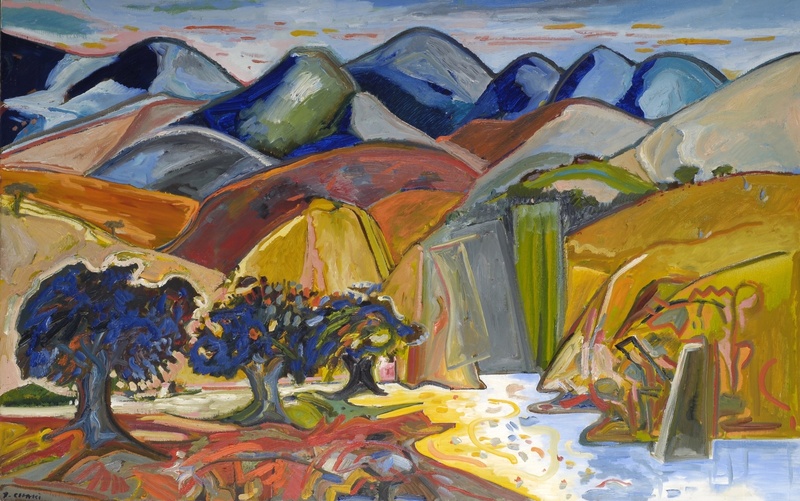 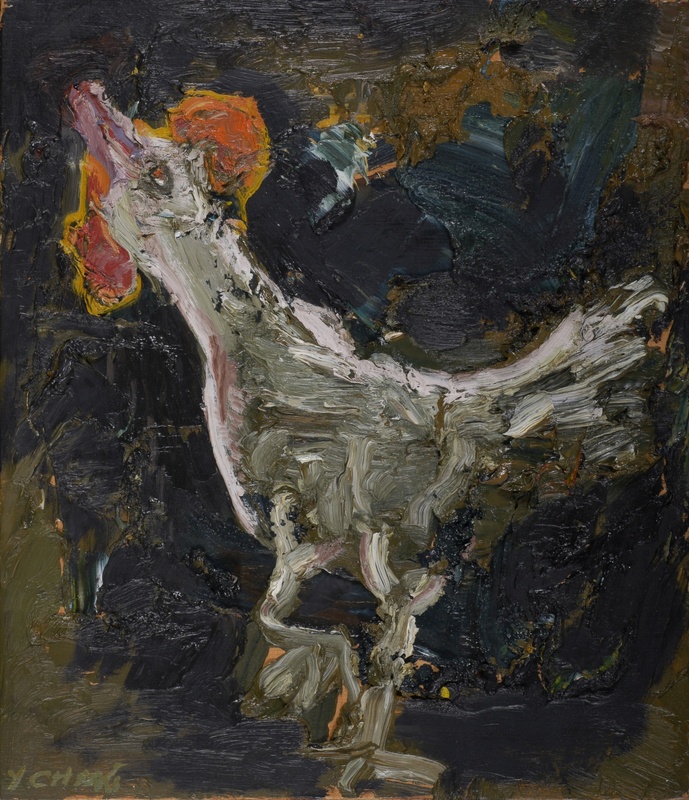 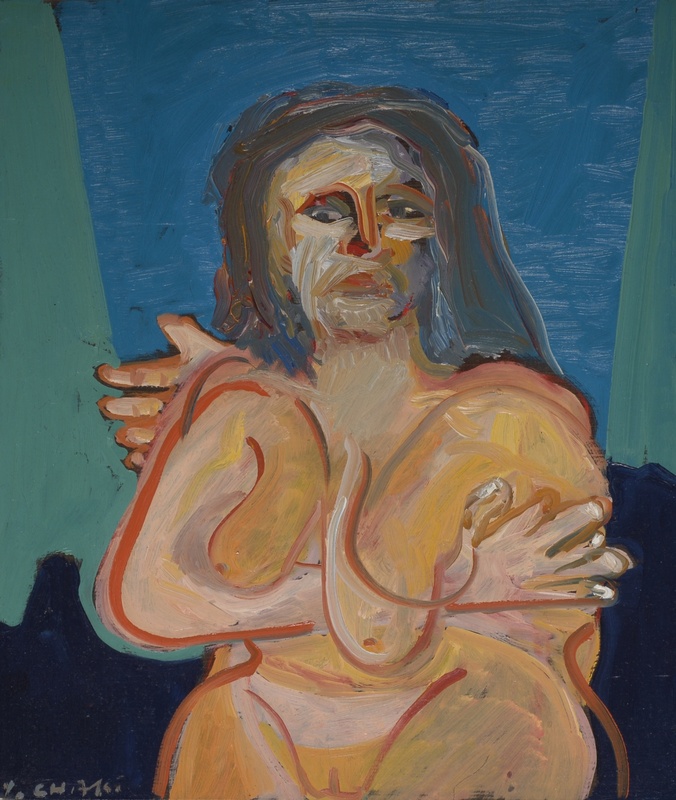 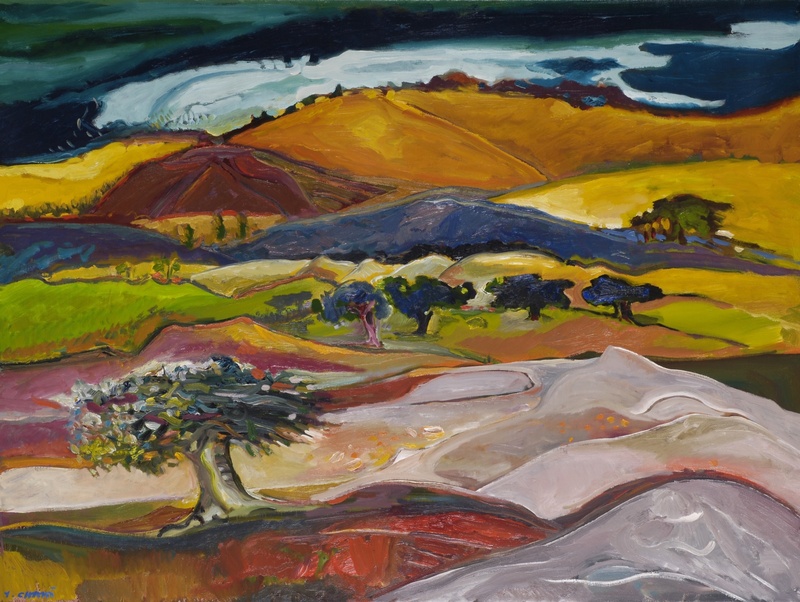 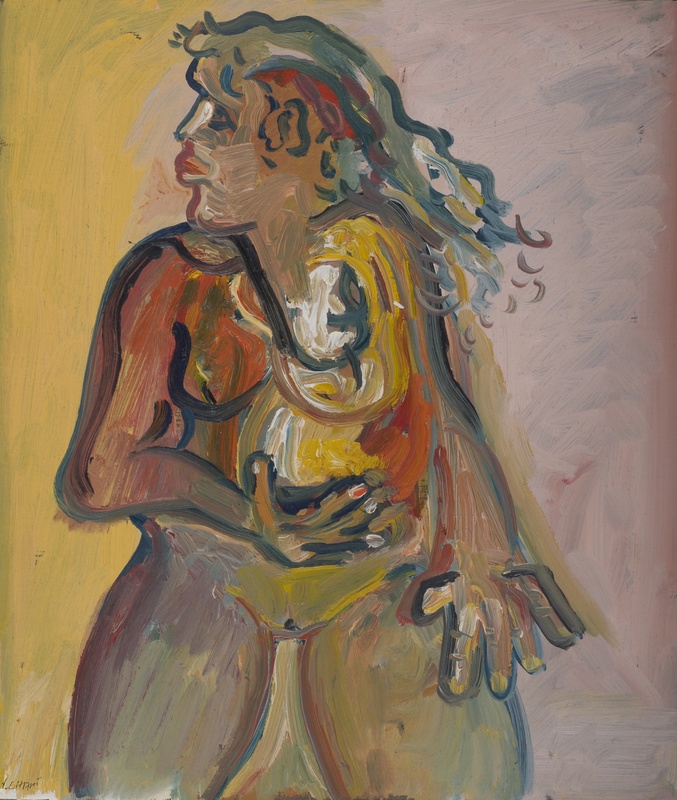 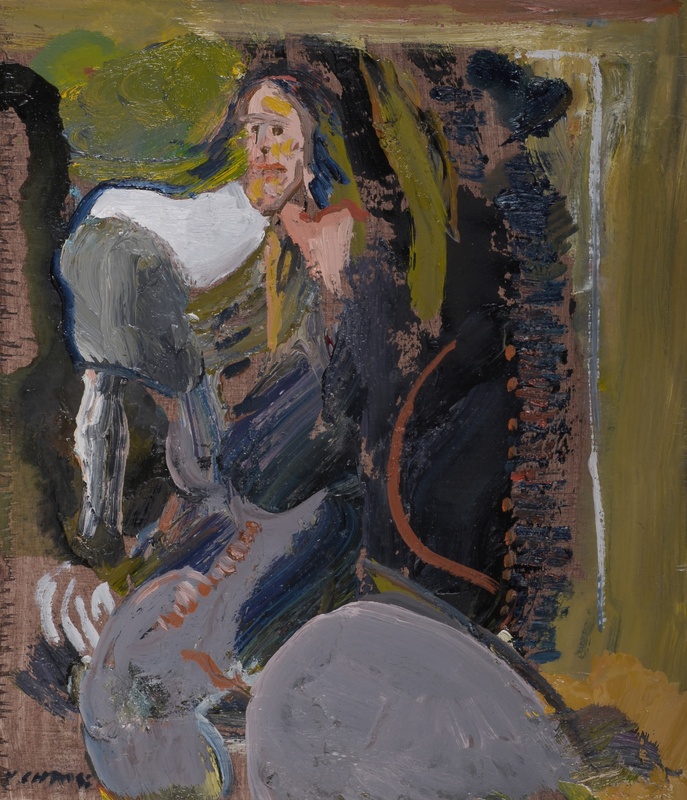 When looking at the works of Yehouda Chaki it’s quite natural to think of the French painter Paul Cezanne, especially his pieces that uniquely bridged impressionism to cubism, and this observation is meant in the best possible way. 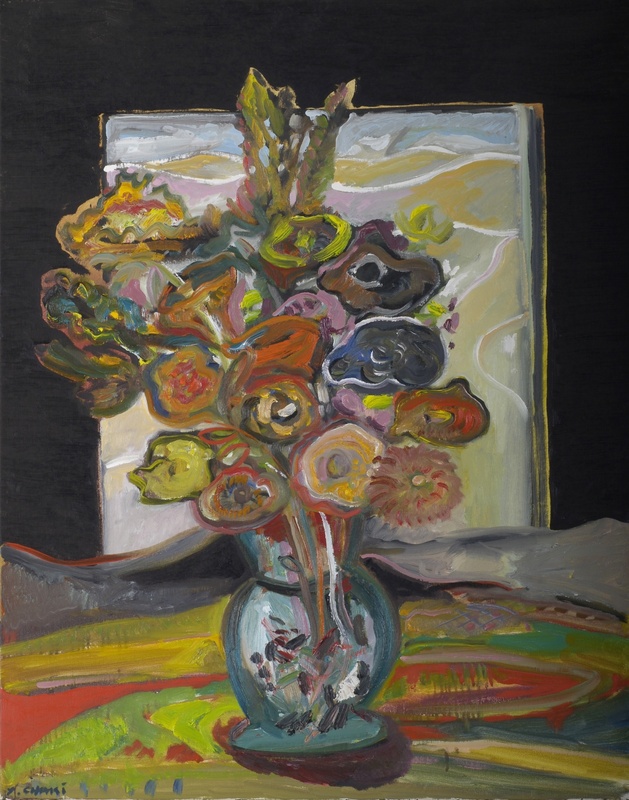 But rather than the rainbow of chaos alluded to by Cezanne, in Chaki we have a calm ceremony of colour which is poetically organized, consistently balanced and explored with a persistent gaze. 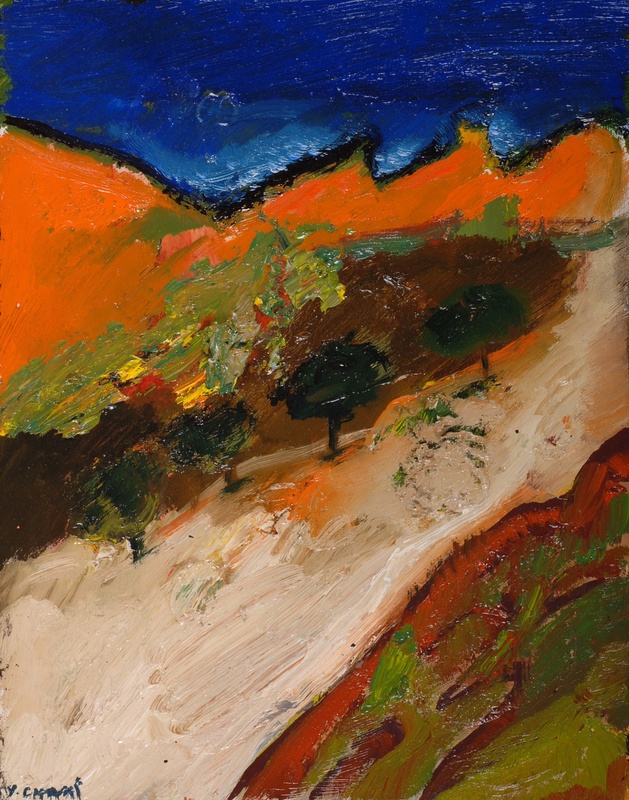 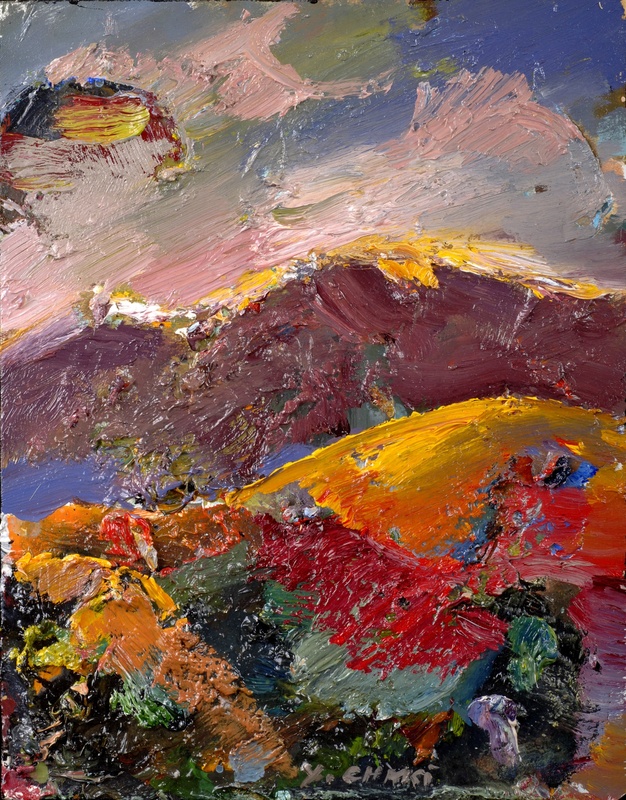 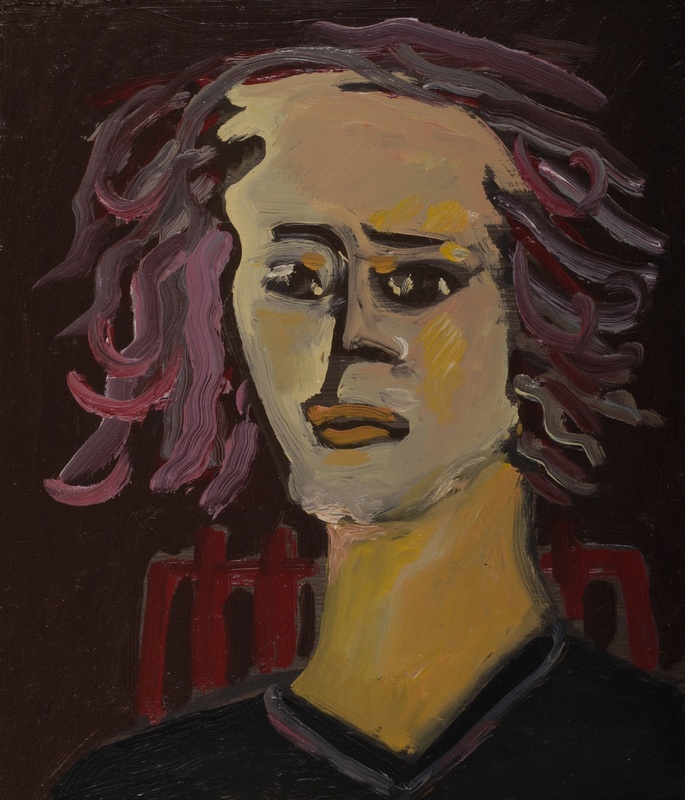 He is a mature and long-distance painter, carrying the energies and colours of Athens, Tel Aviv and Montreal along with him on his personal journey across the messy map of art history. 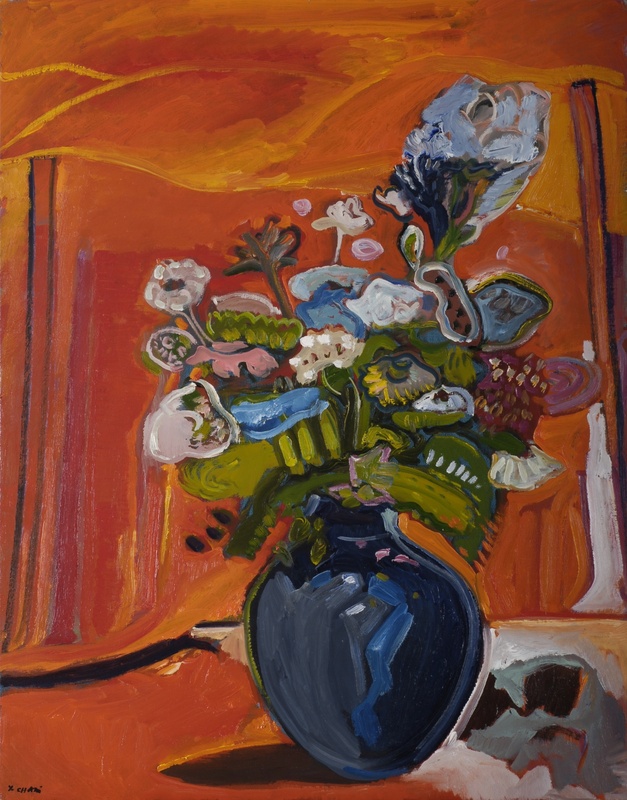 He invites us to witness a not so still life, and instead they are alive with an almost animal magnetism, a presence which I suppose we must identify as the botanical soul. 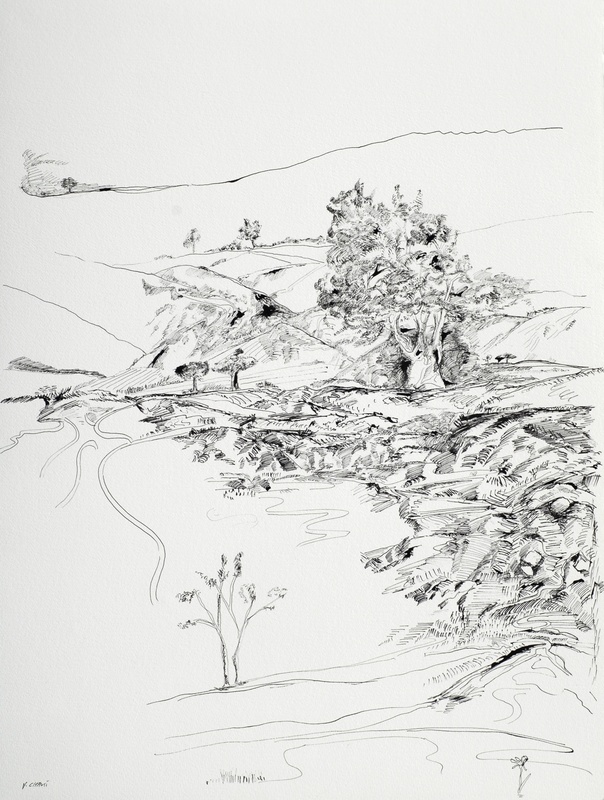 And they remind us again that a landscape is also a kind of still life, as is a portrait in a very real sense. 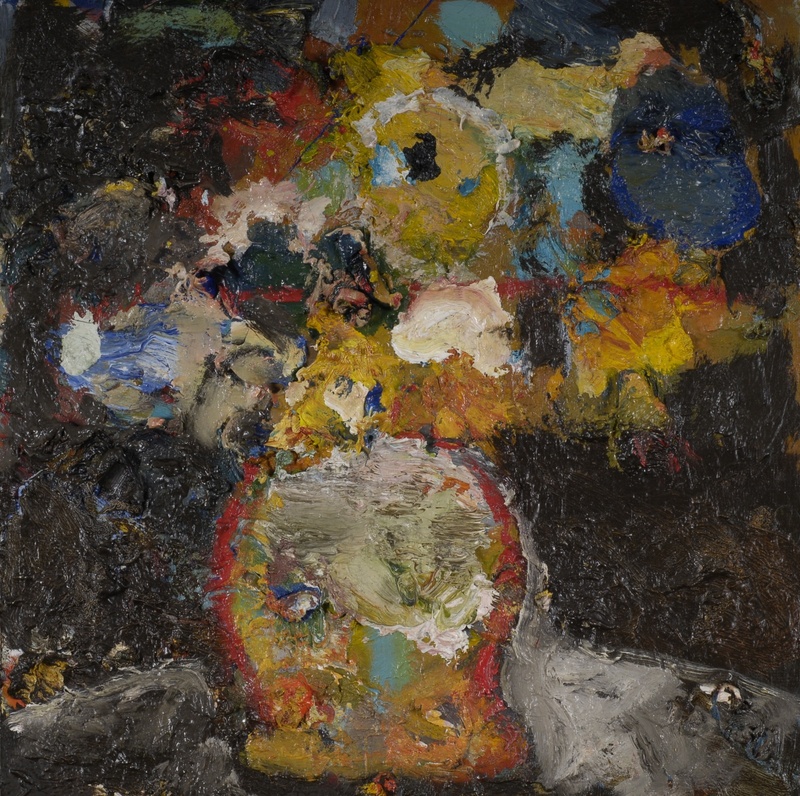 Whatever their theme or format, one thing remains common to each painting: they all magically convey the palpable breath of light. 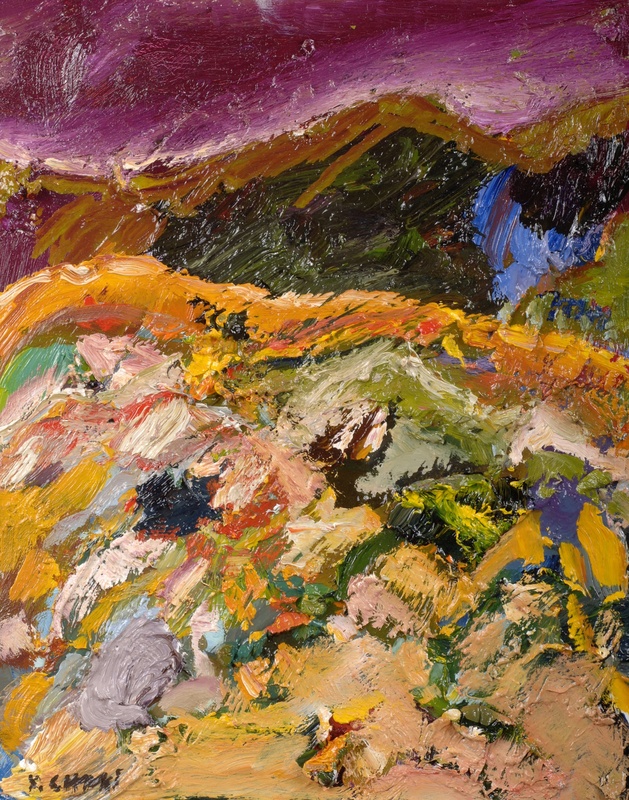 ~ Excerpt from catalogue essay by Donald Brackett.